Roast the moong dhal till it becomes red. Wash the dhal and pressure cook it with one whistle. 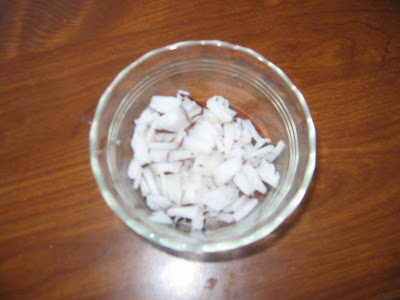 Grind the grated coconut and take the thick milk. When the dhal is cooked ,add powdered jaggery and mix well. Let it boil for 5 minutes. 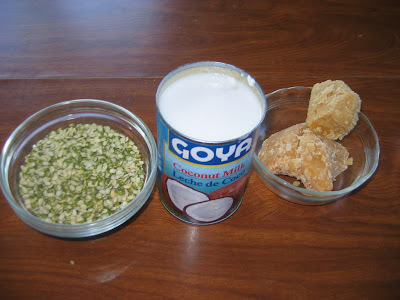 When it is mixed well, add the coconut milk. The dhal should not boil after adding the coconut milk. Cashew nuts becomes golden,add to the payasam. Add cardamom powder too.Serve chilled or hot. 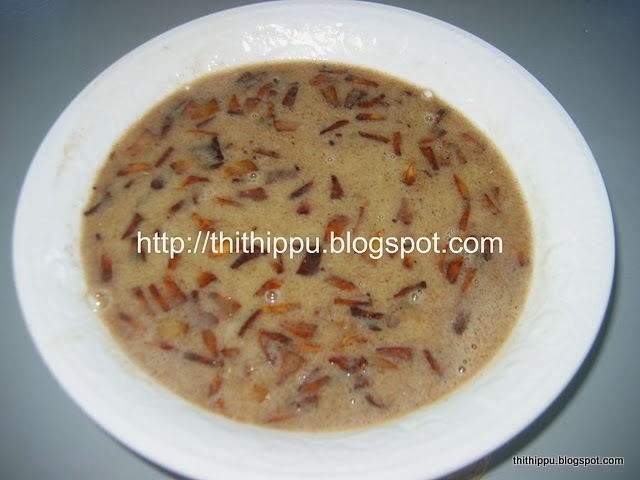 The same way you can make split chick pea(kadalai parippu payasam) payasam.